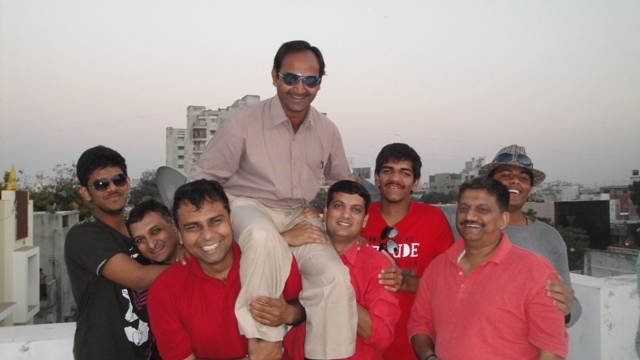 Team of manav parivar volunteers enjoying on Utarayan_2012. Group from Manav Parivar joined the pilgrims done in Kanij. We go there to give our service to those people who attended the pilgrims. 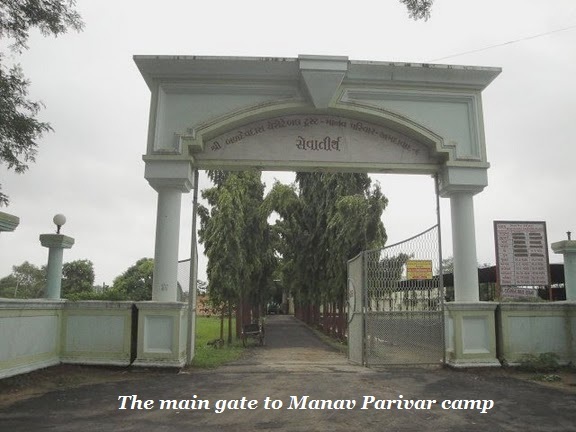 Manav Parivar provided a center there for people who can rest and eat. 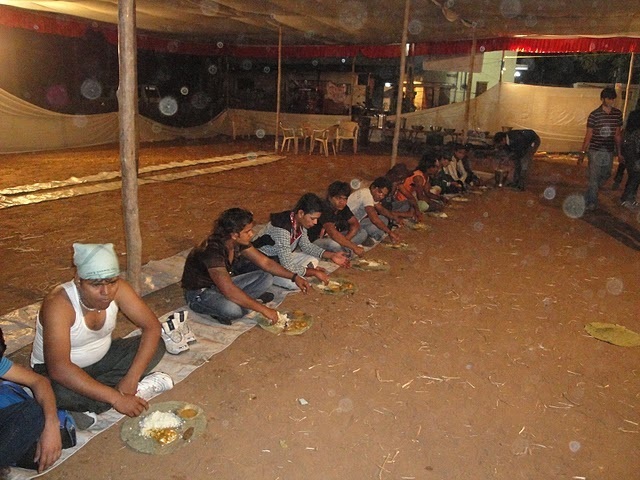 Volunteers from Manav Parivar prepared the food for the people like sweet, rice, veggies, soup. Thousands of people take the food at a time in our center as it can’t accommodate them all at the same time. We started serving them food from morning till night. The dinner of many lasts till 5 am the following day. We also prepared sweets in bulk. It feels good to serve those people. We can see smile on their faces even they are tired from the pilgrims. It’s satisfying to us, especially to me to serve many people. Next time, I will be showing you some other places there. If you have time you can visit the place and you will love it. I can say that it’s always a good time for me when I’m there at Manav Parivar. This is the kitchen area which you will find inside the campus of Manav Parivar. The organization provided not only the kitchen area. They make all the area available for everyone specially for all the patients who visited there every 2nd and 4th Sunday of the month. 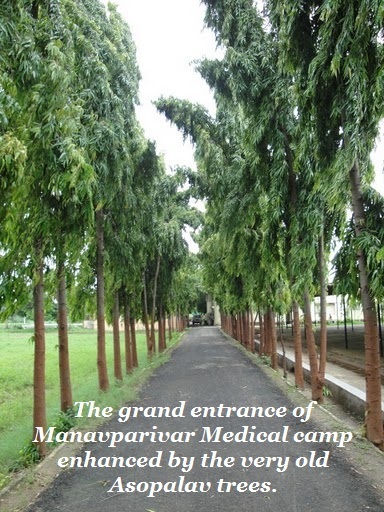 Manav Parivar is having this free medical camp for all the patients who went there for treatment. That’s where Manav Parivar is good. These were all volunteers. All of them helped each other to prepare food for all who are there in the medical camp. While patients were being treated, this volunteers made sure that the food will be ready to serve before lunch in time for the lunch break. These volunteers were not familiar with one another, but they talked with each other as they’ve known theirselves for a long time. These volunteers came from different places. They give their free service for the benefit of all there. Each and everyone of them has the important role in the kitchen. My day starts now with the registration area inside the campus of Manav Parivar. This is where the patients redirected by the volunteers. There are many volunteers who gave their service just to have the medical camp wervice well organized, as many people knew about the medical service every 2nd and 4th Sunday of the month which Manav Parivar offer to many people. You can see in this picture the patients who were in line. A lot others at the back. Here, the volunteers make queries about the information of the patients. It will be needed so for the next area they will proceed the volunteers will know something or will have a bit idea where to start asking about their complain in their health condition. Another part of the registration area. You can see here also a group of patients in line. Same thing, the volunteers do asked them for some information. 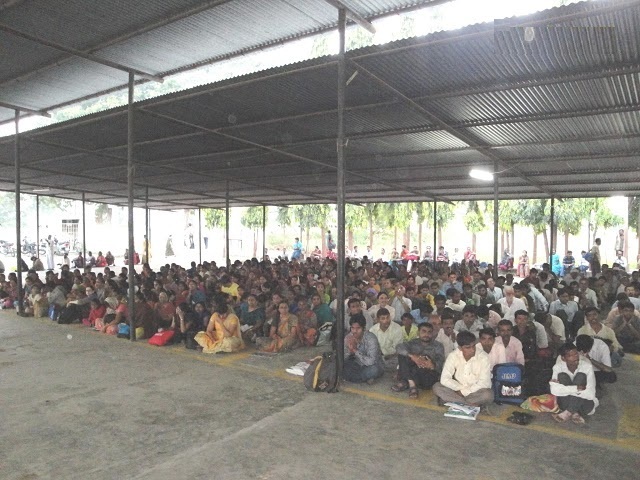 Manav Parivar sees to it that all the activities done inside the campus will be well organized. As my self thought, I am thankful to all the volunteers who gave their service. Without them, the activities will not make a good result. Specially the people who are the organizers of the organization. Without those organizers, there will be no free medical service done at Matar. 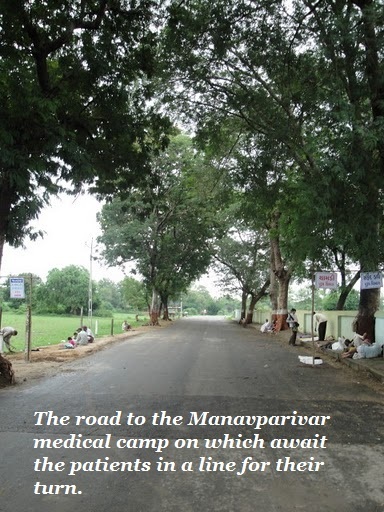 Today, I will share you what’s the routine of patients and other volunteers inside the campus of Manav Parivar. This was the practice of the people inside the campus. After all the patients was given a token entry, they were directed to one place which they will going to wait to be called. They were in line while sitting and waiting there. The volunteers were the one directed them where to wait. 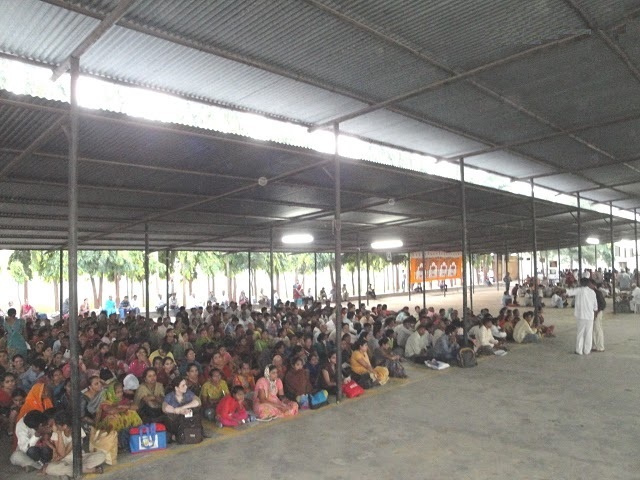 This are some of the photos of patients waiting, taken when the free medical camp was being held. The Manav Parivar is having their medical camp service every 2nd and 4th sunday of the month at matar, kheda, Nadiyad, Gujarat, India. 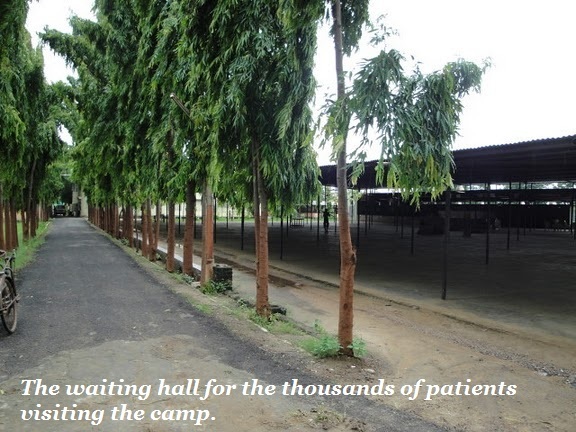 As you can see, patients are waiting after registration for their turn. Then they were instructed to proceed to the doctors for their consultation.